We have identified key conservation issues important to hunters, anglers, and agriculture that we want to see continue to move forward with Governor Mark Gordon. 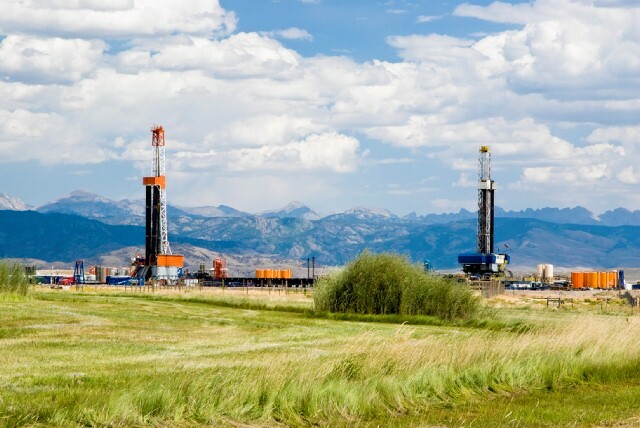 Oil and gas drilling is big business in Wyoming. In the past, Wyoming governors under both parties have effectively managed this development and proactively worked to minimize negative impacts on communities and wildlife. Wyoming is a stronghold for the Greater sage-grouse. The state is home to more birds than anywhere else in the country, with an estimated 37% of the bird’s total population based here in Wyoming. Family farmers and ranchers are the original conservationists. For centuries, they’ve been taking action to leave the land in a better state than they found it. In 2005 the Wyoming State Legislature created the Wyoming Wildlife and Natural Resource Trust (WWNRT). The trust was formed to help fund the upkeep, enhancement and rehabilitation of habitats, landscapes, and wildlife throughout Wyoming. See some of Wyoming's greatest champions for balanced conservation efforts - like former governors Mike Sullivan and Dave Freudenthal - talk about their legacies and their hopes for the future of Wyoming.